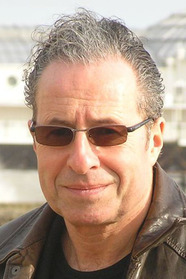 PETER JAMES is the #1 international bestselling author of the Roy Grace series, with more than 15 million copies sold all over the world. His novels have been translated into thirty-six languages; three have been filmed and three are currently in development. All of his novels reflect his deep interest in the world of the police, with whom he does in-depth research. He lives in England.